Why is axis deviation important? It allows to determine the origin of the electrical current of the heart. In this episode, Eric primarily harped on tachycardias above 150bpm. 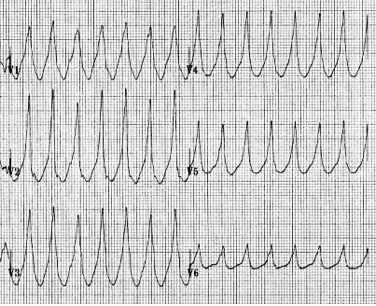 When the heart is beating that quickly, it is difficult to determine regularity and rate, let alone if the there is a P-Wave before every QRS complex. 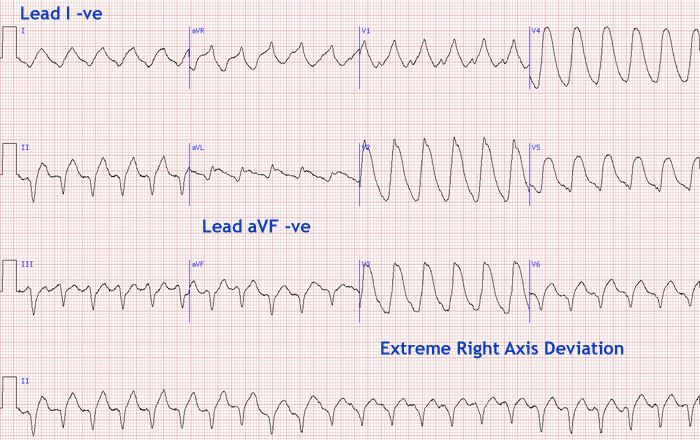 Determining axis deviation can quickly help providers recognize the difference between tachycardias originating in the atria (SVT, A-Fib w/RVR) vs. those that originate in the ventricles (VT). Obviously, with the latter group, our treatments and time usage need to remain more aggressive and vigilant. So where do we start in determining left axis deviation? It is imperative to remember that narrow-complex tachycardia above 150 can still be ventricular in nature; conversely, wide-complex tachycardia above 150 doesn’t necessarily originate in the ventricles. 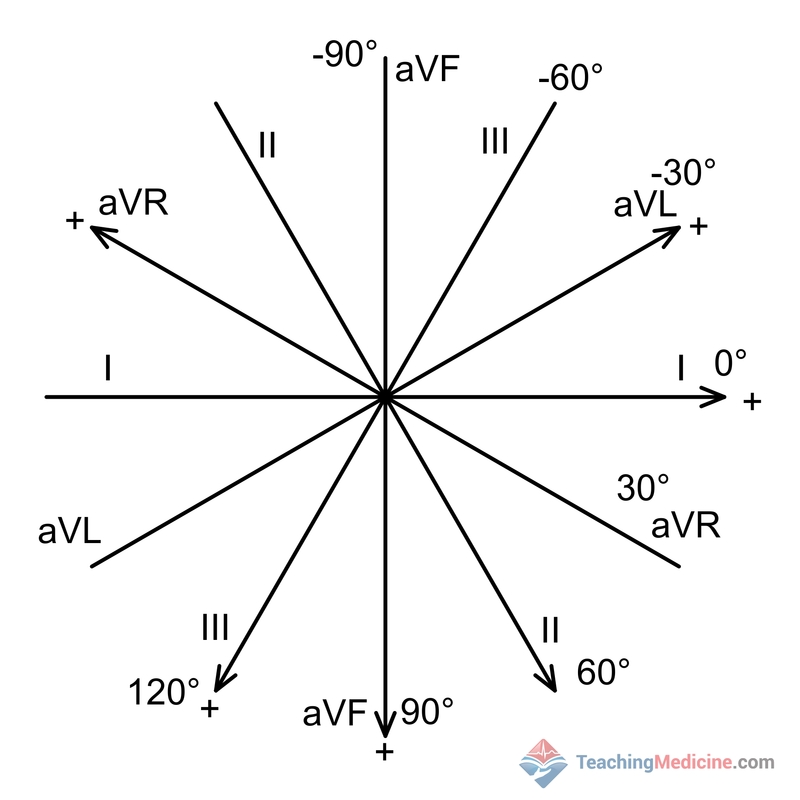 If all of the V-Leads are concordant, whether positive or negative, then you have right deviation revealing ventricular origin. Anything in the extreme Right Axis is ventricular. When it comes to VT, aggressive treatment is of the essence. According to ACLS, Adenosine is your first line drug for any tachycardia above 150; not to contradict the AHA, but if we have already determined that the rhythm in ventricular in origin, why are we wasting our time? Time to switch to Amiodarone. ACLS allots for two round of Amio (300mg/150mg) in cardiac arrest; 150mg IV drip/10 mins for patients that are not in arrest. For refractory VF/VT in the arrested patient consider 1-2G Mag Sulfate IVP. When it comes to electrical therapies, rhythm checks every two minutes during ongoing CPR is imperative; there is a massive emphasis currently on peri/post shock pauses and effective CPR (which is a whole other topic!). To remain effective you must be able to quickly identify these rhythms! Locally, I know that defibrillation and cardioversion are at max joules; remember, we are not advocating for you to use our local standards, but to implement practices within your own policies and guidelines. 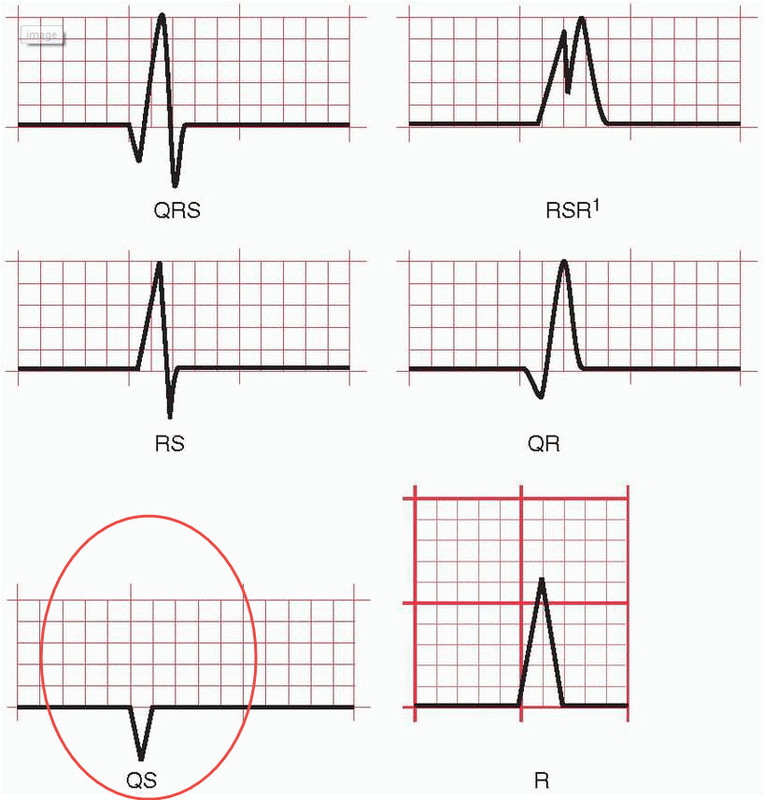 Simply, vigilance during CPR and rapid defibrillation could potentially convert a ventricular rhythm. Don’t be that guy that attempts to cardiovert some in septic shock. Understand the etiology of tachycardia. There are plenty of reasons patients can experience heart rates above 150; not every one of them demands an electrical or chemical treatment. If your nursing home patient smells like a UTI, has a BP of 70/30, and a heart rate of 170…they’re in septic shock. Fix the pressure with fluid boluses and potentially pressors. Don’t jump straight to adenosine whenever you see a fast heart rate. Fluids should be fairly standard practice for tachycardia of almost any origin: hypovolemia, sepsis, anaphylaxis, etc.